Cain said to his brother Abel, ‘Let us go out to the field.’ And when they were in the field, Cain rose up against his brother Abel and killed him. Then the Lord said to Cain, ‘Where is your brother Abel?’ He said, ‘I do not know; am I my brother’s keeper?’ And the Lord said, ‘What have you done? Listen; your brother’s blood is crying out to me from the ground! And now you are cursed from the ground, which has opened its mouth to receive your brother’s blood from your hand. When you till the ground, it will no longer yield to you its strength; you will be a fugitive and a wanderer on the earth.’ Cain said to the Lord, ‘My punishment is greater than I can bear! Today you have driven me away from the soil, and I shall be hidden from your face; I shall be a fugitive and a wanderer on the earth, and anyone who meets me may kill me.’ Then the Lord said to him, ‘Not so! Whoever kills Cain will suffer a sevenfold vengeance.’ And the Lord put a mark on Cain, so that no one who came upon him would kill him. Then Cain went away from the presence of the Lord, and settled in the land of Nod, east of Eden. The story of Cain and Abel leaves us with a difficult question: What is God like? Can the one who calls us on a journey be trusted to keep us safe? This first encounter with God outside of Eden may well leave us wondering. For at the basis of Cain’s murderous deed lies an arbitrary act of God. Both brothers bring an offering: one’s gift is accepted, the other’s is not. Where some translations seem to suggest that Abel’s sacrifice is of higher quality, the original text does not say so. Yet Abel finds favour and Cain is snubbed. And this arbitrary act has deadly consequences. The book of Genesis is peppered with stories where brothers are left to wonder why the youngest is favoured over them, why God disrupts and upsets the accepted order. We know from all these stories that, even if these actions cannot be explained, God does not leave it there. There is always a next. And so it is here. God gives Cain a choice. When faced with the injustice done to him he can either hold his head up or he can give in to his all-consuming anger. If he does the latter, the awesome and powerful force of sin will lie in wait for him. But, says God, you can master it. At the beginning of life outside the garden of Eden, God offers both challenge and hope. Cain is not forever prey to original sin. He can still make choices and live faithfully. The seemingly arbitrary God is willing to take the risk and trust that he (and we) will do well. We know the rest of the story: Cain murders his brother Abel. But even then, God is there… meeting Cain first of all with judgement, but then when he recognises his guilt and vulnerability, with grace. God gives Cain a special mark indicating his guilt and his security. Even in the land of Nod, the place thought to be beyond protection, God will not let him go. In the story of Cain and Abel we meet a God who seems arbitrary, but who also offers hope and grace. That means we can take a risk and set out on the journey of faith with the God of Israel, who keeps calling people into community – with God and with one another. meet us with your confidence and trust. meet us with your compassion and grace. 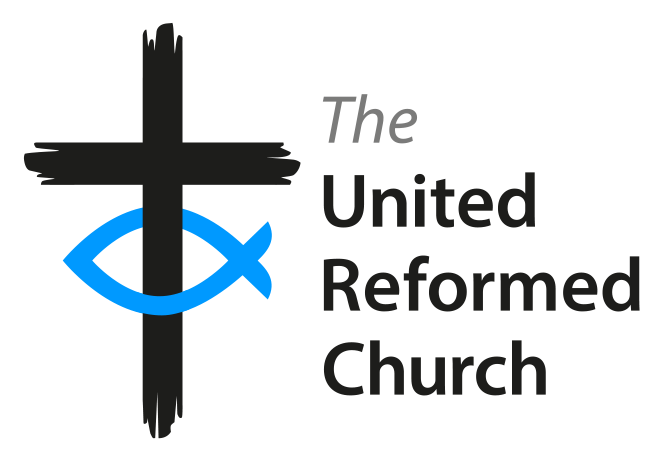 Francis Brienen is the Deputy General Secretary (Mission) of the URC.